PMT is a unique marine service company located on the North Shore of Nova Scotia along the Northumberland Strait. It is one of the last active commercial ports linking Nova Scotia to the world via the Gulf of St. Lawrence. 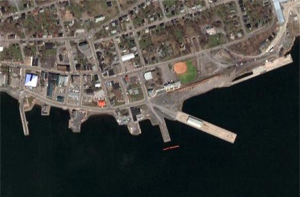 The Port of Pictou is located on the northern shore of Nova Scotia, Canada.